The BTJ UK tour is still happening, but it’s almost over! 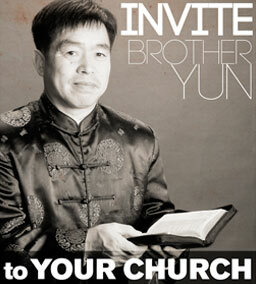 Brother Yun is traveling through the UK and sharing about what the Chinese are doing, specifically in North Korea. On this episode Eugene shares some more info and exciting stories about the tour. Today I heard about brother Hun’s story at church. It was in reference to him being a hero of the faith. For sometime I have known I was called to minister to the nations. I knew that I had to wait until the Lord brought me my spiritual giant of a husband. Where I am called to go and what I am called to do can not be acomplished without a partner. When I shared the story of brother Hun with him he was overwhelmed with the urgency of wanting to speak in person with him. We believe at some point God will order our steps for our paths to cross until that happens we will be praying for your ministry and for those who live in daily persecution for their faith. Blessings and favor upon you. You are welcome to are welcome to invite him to come speak at your church. Just go to: https://backtojerusalem.com/invite-location/ and select the country you are inviting from and fill out the form.